Republican Texas Rep. Dan Crenshaw had a message for President Donald Trump on Thursday after Trump said he will “never” be a fan of the late Republican Arizona Sen. John McCain. “Mr. President, seriously stop talking about Senator McCain,” Crenshaw wrote on Twitter. Trump has criticized McCain since his days on the presidential campaign trail. He asserted Wednesday that McCain put him in “jeopardy” with the FBI by handing over the unverified Steele dossier to former FBI director James Comey in 2016. 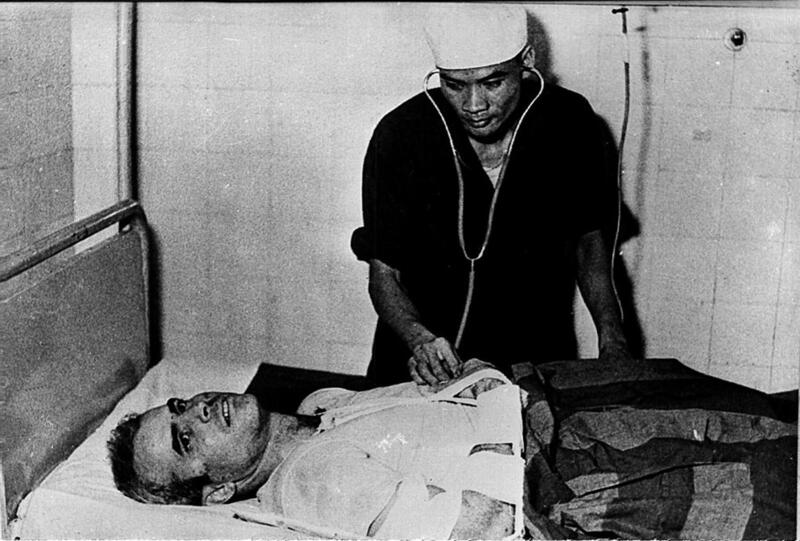 McCain passed away at the age of 81 in August 2018 after fighting brain cancer. Crenshaw has supported various Trump policies, including building a southern border wall.